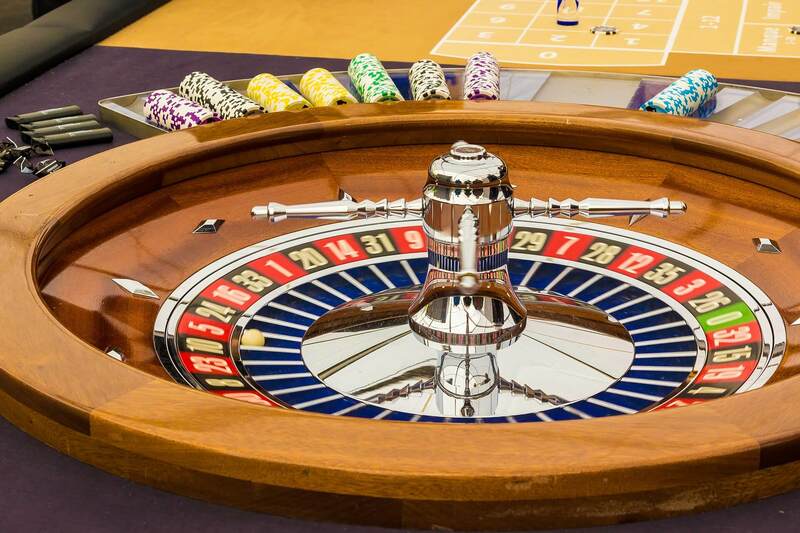 What Is Considered A Casino Injury Case? There are many potential hazards involved with hotels and casinos because of the multitude of departments associated with them. 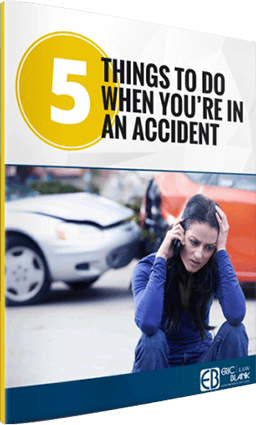 Accident reports can involve show or concert venues, valet, restaurants, hallways, hotel rooms, spas, swimming pools and hot tubs, bars, and any other area that is present in the facility. Unfortunately, people who have been hurt in this manner are faced with taking on a massive corporation in order to recover their losses. With that being such a difficult task to take on alone, Eric Blank Injury Attorneys wants you to know that we will be by your side every step of the way. 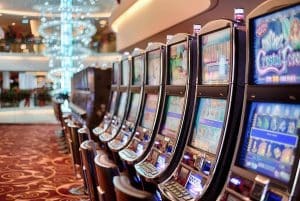 Determining hotel or casino liability after an injury can be extremely challenging and the legal challenges can be difficult. Our casino injury attorneys have the experience and legal knowledge needed to help you successfully resolve your case. 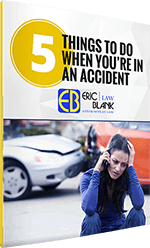 Why Eric Blank Personal Injury Attorneys? It’s not unheard of for casino executives to offer a few perks to the injured individual in order to put the situation in the past. Some of these perks can include free nights in their hotel, free meals or free show tickets. If you have been injured in a casino, be cautious when dealing with anyone who immediately attempts to ‘resolve’ the matter without the presence of Attorneys. They could potentially be waiving their right to pursue legal remedies that may be necessary for you case. As medical costs add up, income is lost and pain and suffering will persist. It is important to contact Eric Blank Injury Attorneys before making any sort of deal or settlement with the casino fat cats.